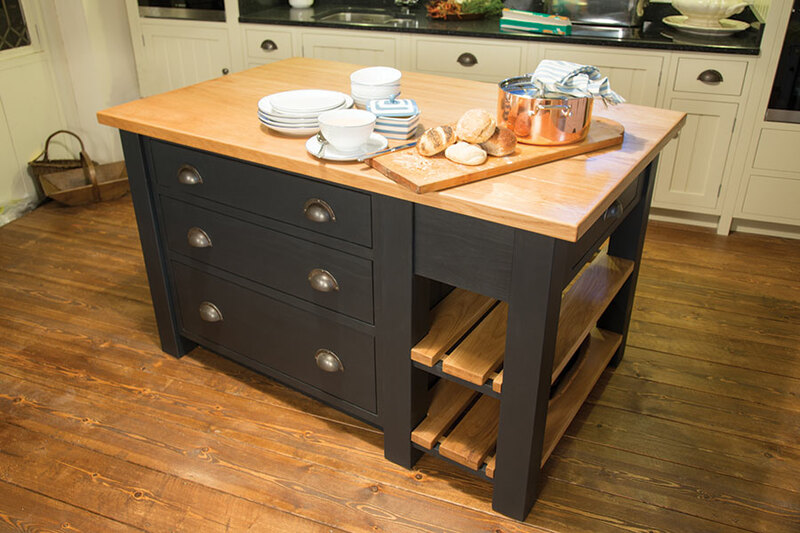 Mudd & Co have been handcrafting bespoke kitchens and furniture in Staffordshire for over 25 years. With a history in antiques and an appreciation for style and design, the designer Chris works closely with the customers, combining his extensive knowledge with quality construction and innovative designs. 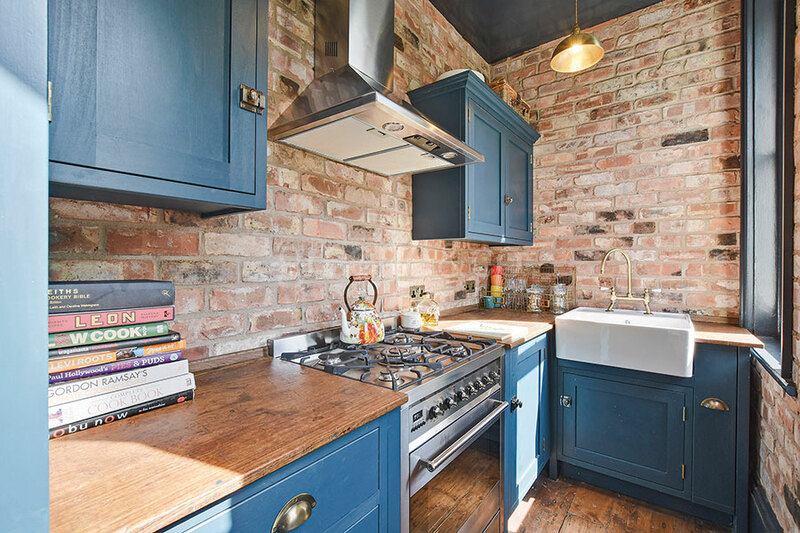 They believe that true style in the kitchen is based on these values; antique heritage, material honesty and design excellence. Their aim is to create modern day kitchens and bespoke furniture that bring quality, style and value to any home for many years to come. The authentic, inspired and relaxed culture of Mudd & Co distinguishes them from other manufacturers; allowing them to work to classical proportions combining traditional form, natural resources, sophisticated colours and superior finishing touches. 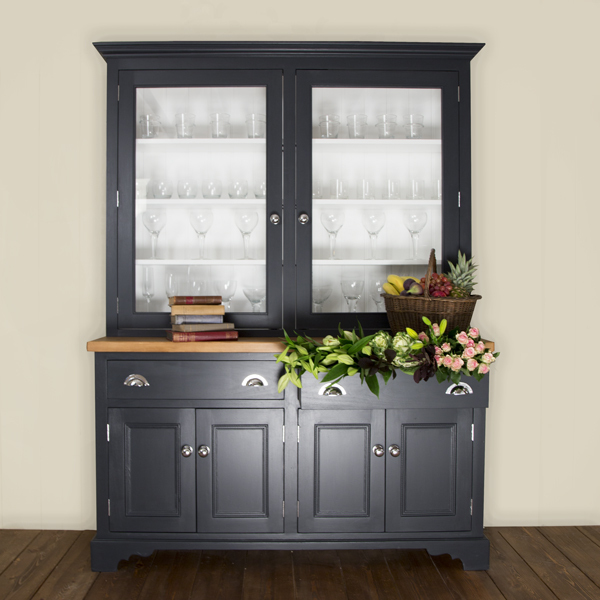 The Mudd & Co collection includes bespoke larders, kitchen islands, handcrafted tables, complementary chairs, traditional welsh dressers and designer bespoke kitchens. For more information visit the Mudd & Co website or speak to us in store.